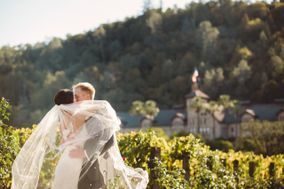 Wine-loving couples will be head over heels for these Napa Valley wedding venues. 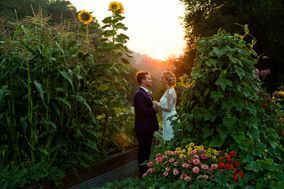 Napa Valley wedding venues provide couples not only with award-winning vineyards, but also jaw-dropping backdrops for their big day. 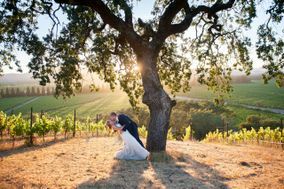 So, if you’re looking for a romantic setting for your wedding portraits, vows, and more, add these Napa Valley wedding venues to your must-see list. 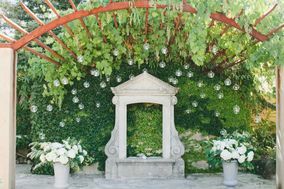 One of California's most visited destinations, Napa Valley, offers scenic hiking trails and numerous wineries. 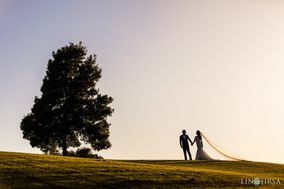 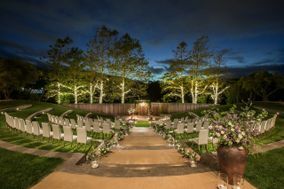 Tie the knot in this Northern California getaway location by reserving one of many fabulous Napa Valley wedding venues today. 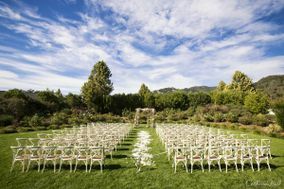 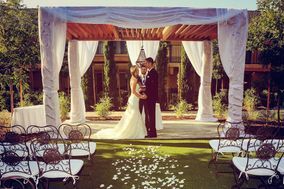 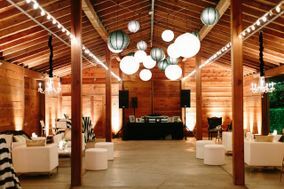 Napa Valley, often referred to as wine country, has an abundance of wedding venues for all types of couples. 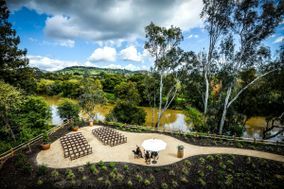 However, the most popular venues in the area are wineries. 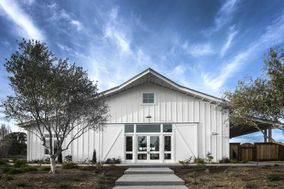 There are small, family-owned wineries as well as large, luxurious ones. 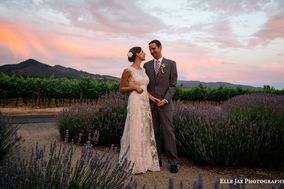 Wineries in the area have indoor and outdoor venues to choose from with many offering scenic views of the sweeping valley. 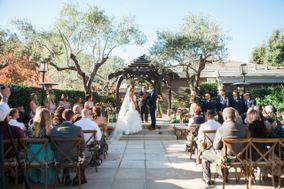 In addition to the numerous wineries available, there are an abundance of resorts and estates in the area that offer picturesque wedding venues. 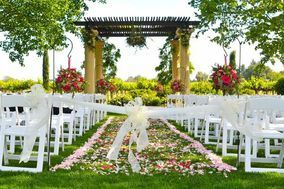 Find a location that suits you and your partner's style and proceed with the planning from there. 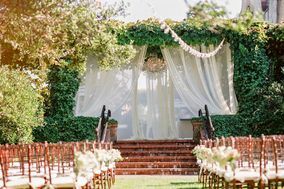 On average, you can expect to pay a minimum of $8,000 to $10,000 on your wedding venue. 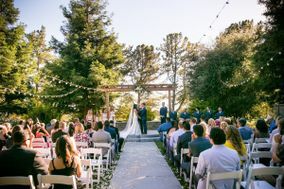 Napa Valley is a bit pricier than some other regions in the country, but if you can manage to pay for a Napa Valley venue from your designated wedding budget, you'll be rewarded with an extraordinary setting for your wedding day. 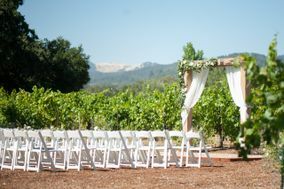 You're eager to kick off the wedding festivities, but you have to get to Napa before you do. 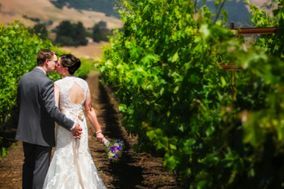 If you are traveling from out of town, the Charles M. Schulz Airport in Sonoma County, 33 miles northwest of Napa Valley, is the closest airport to wine country but it's not served by all major air carriers. 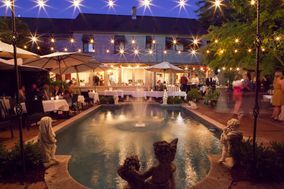 If you're staying at a Napa hotel, see if they offer shuttle services from Sonoma County before making arrangements. 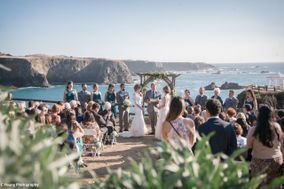 Otherwise, it would serve you and your guests to fly into the San Francisco International Airport. 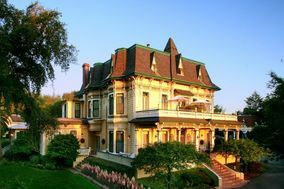 It's 70 miles south of Napa Valley but offers more frequent flights. 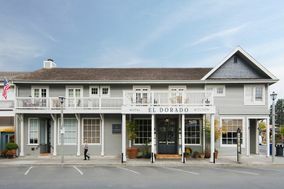 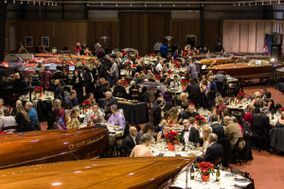 Those looking to stay outside of Napa will find plenty of accommodations and things to do in San Francisco before the Big Day. 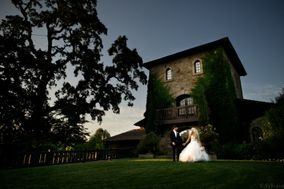 You might feel like you've entered into a dream when you arrive in Napa Valley with your fiancé(e). 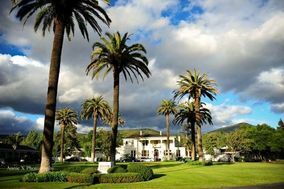 Not only will you be greeted by great stretches of vineyards and stunning landscapes, but you'll get to enjoy the California sunshine that's present all year long. 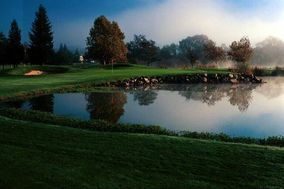 The area cools down a bit in the winter, with temperatures in the 50s during the day and 30s and 40s in the evening, and does experience light rainfall. 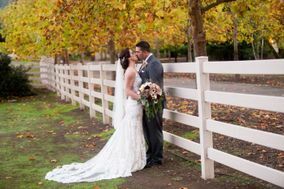 Aside from planning ahead and having umbrellas on hand for the wedding party, you'll be ready to get hitched any time of year in Napa. 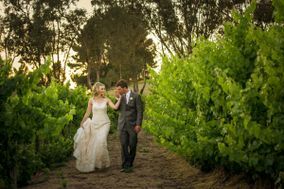 Just as the perfect combination of grapes can come together for an exquisite wine blend, two people can join together for an incredible marriage. 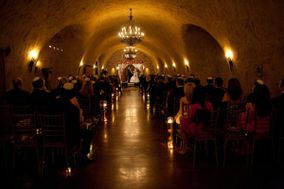 Celebrate your union with a glass of vintage and cheers amongst friends. 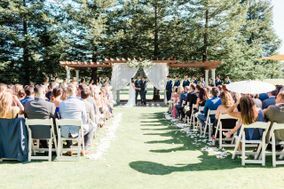 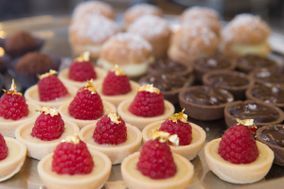 But before you dream of clinking glasses, use the planning tools available here on WeddingWire to start working toward your special celebration in Napa Valley.